What is an abacus? Do you imagine one of these? That’s more of a baby toy and can’t be used effectively for calculations any more complex than addition and subtraction, but a real abacus can be. The abacus is an ancient calculator that has been used for thousands of years. It is still in use today, especially in Asia and the Middle East. The word “abacus” originally comes from the Greek word “abax” for “counting board”. The Greeks used boards with sand on them to draw out their equations. The Romans used boards with grooves and beads or rocks. The Abacus we are more familiar with originated in Asia. The Chinese abacus has 7 beads on each rod, with 2 on the top and 5 on the bottom, separated by one horizontal beam. The Japanese abacus is called a soroban and has 5 beads on each rod, with just one on the top and 4 on the bottom, divided by one horizontal beam (the reckoning bar). It has at least 9 rods, and the number of rods is always an odd number. Each abacus is set to zero when all of the beads above the bar are up (not in contact with the reckoning bar) and all the beads below the bar are down (not in contact with the reckoning bar). The Japanese abacus pictured above is set to zero. The units rods on the Japanese abacus are the rods with the dots on them. The units rod on the Chinese abacus is the one on the far right. For either abacus, on the units rod, if you raise one bead below the bar up to the reckoning bar, that represents 1. Two raised up to the reckoning bar represents 2 and so on. A bead above the bar lowered to the reckoning bar represents 5. To the left of the units rod, you will have the tens. A bead above the bar lowered to the reckoning bar in the tens rod represents 50. Two beads below the bar raised up to the reckoning bar represent 20, three represent 30, and so on. On the soroban, you can also show decimal places, to the right of any units rod. Did you know the abacus, especially the soroban, can be used not only for addition and subtraction, but also multiplication, division, and also square roots? In 1946, a person using the soroban outperformed an electric calculating machine! The abacus can be a very useful tool in your homeschool. It is visual and tactile, and its usage can be transferred to mental math easily. Once a child has done calculations repeatedly using the abacus, they can start to visualize them without using the abacus – math calculations can become a mental “picture”. Your child can make a Japanese abacus out of Popsicle sticks! Here’s a great how-to at Education.com. 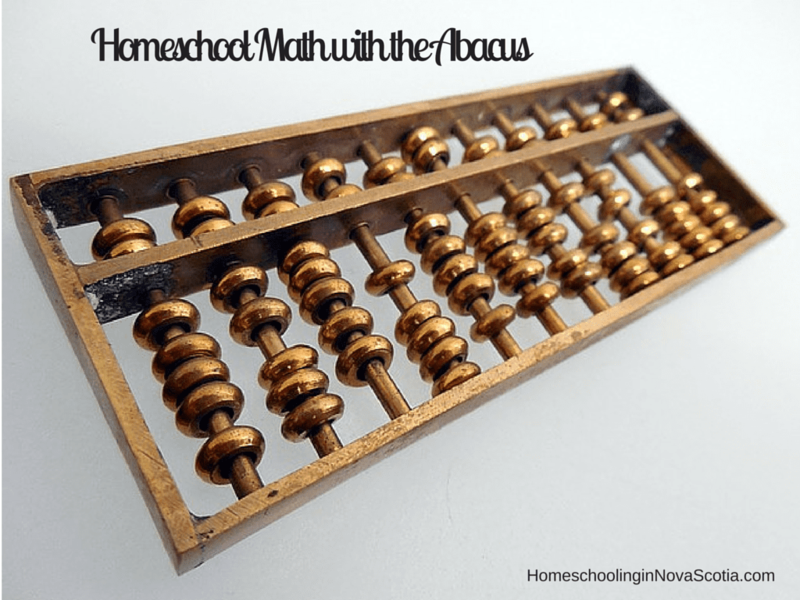 Once you have made or bought your own abacus (I recommend a soroban because it’s a bit easier to use and handle), you can start using it with your children to make homeschool math fun! 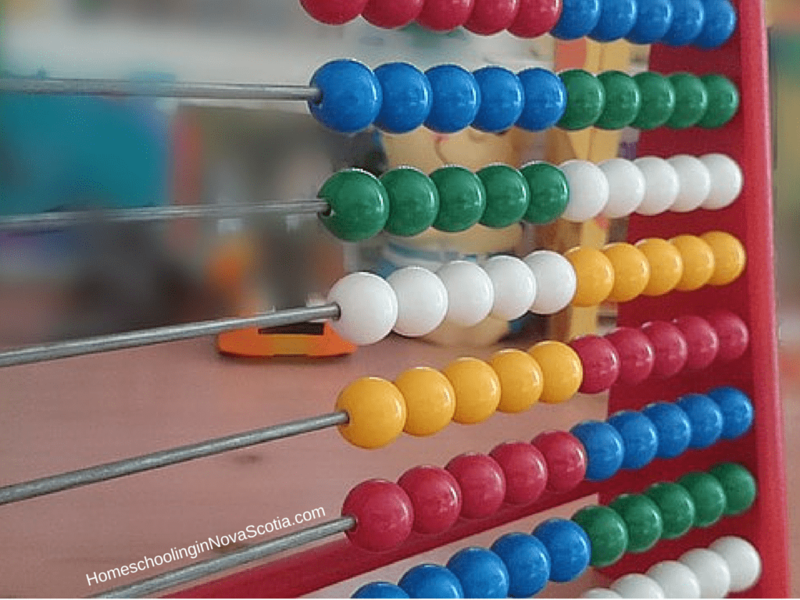 Here is an article on How to Teach Mathematics Using an Abacus. (Please note that they are using a Chinese abacus in the article, but you can easily follow the steps with a soroban as well.) Your children will have fun clicking those beads for a change instead of the usual pencil and paper. It sure beats counting on your fingers! Start with addition and subtraction and then give multiplication and division a try. You may find your visual learners memorizing the patterns each number makes. Once this starts happening, they may be able to “use” the abacus in their mind. Here is a handy, step-by-step lesson plan designed for Grades 4-6 at the PBS website, complete with worksheets. If you would prefer your child learn about the abacus and mental math from someone else, you could try a UCMAS centre. UCMAS has locations all over the world and their programs are for ages 4 and up. 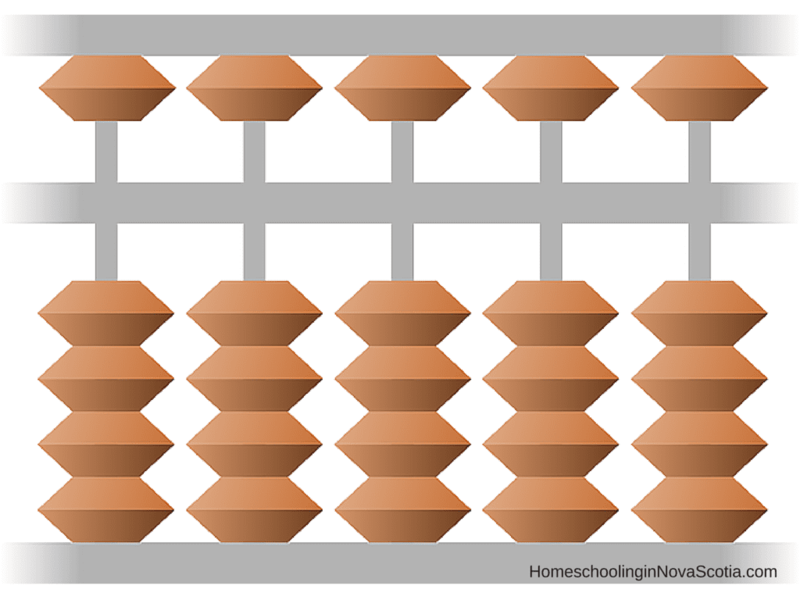 Let me know if you make or try out math with the abacus in your homeschool! 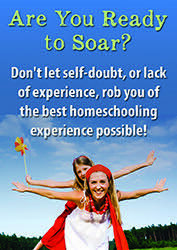 Does being a mom and homemaker and Homeschooler ever feel a little too hard? There’s no question you love your family like crazy and would do anything for them, but it can be an exhausting job. If you’re anything like me, I bet you wish your home felt more put together and peaceful, you kept up with housework better, were more consistent about serving healthy, homemade meals, and weren’t running ragged so much of the time. Our families matter more than anything else. Our job is so important, and we want to do it right. But so often, we end up feeling discouraged and even as if we’re failing. Maybe you wonder how to keep up with it all and still have the energy and intentionality to be the kind of mom, Homeschooler, wife, and woman you want to be. I know as well as you do that homemaking will never be stress-free (though it sure sounds nice). But what if you had more (and better) tools to help make it stress-less? That’s why I’m over the moon to tell you about something very special happening right now called The Ultimate Homemaking Bundle 2016! It was created to give you a plethora of amazing, high-quality resources to take some of the stress, overwhelm and difficulty out of homemaking and mothering. And to bolster you in the work you’re doing, because every awesome, hard-working mom deserves a little help sometimes. You have a full year to download the eBooks and printables and take the online eCourses, and everything you’ve downloaded becomes part of your permanent library so you can go back to it whenever you need it. Plus, it comes with these FREE bonus offers from companies who know what homemakers need and want. My favourite is the FREE Online Class from Craftsy ($29.99-$69.99 value)! We chose a Chinese cooking class to enjoy in our homeschool. It’s worth the cost of the bundle all by itself! You can use this and many other resources in your bundle to teach your kids. It’s available for just 2 days – from now until Thursday, June 2nd, 2016 at 11:59pm EST. That’s why the Ultimate Bundles team can offer so much, because they only have permission to sell it for such a short period of time. The total value is an astonishing $1000+ (plus over $300 in bonuses), but you get it for just $29.97 US. That’s a whopping 97% off what it would cost to buy everything individually! If you think getting all those homemaking & mothering helps for less than $30 sounds like a steal, then make sure to go HERE to see exactly what it includes and grab yours before this deal ends! I am loving these resources and I know you will, too! Please note, this article contains affiliate links. If you click through and buy I make a few pennies to keep up Homeschooling in Nova Scotia. Thanks for your support! 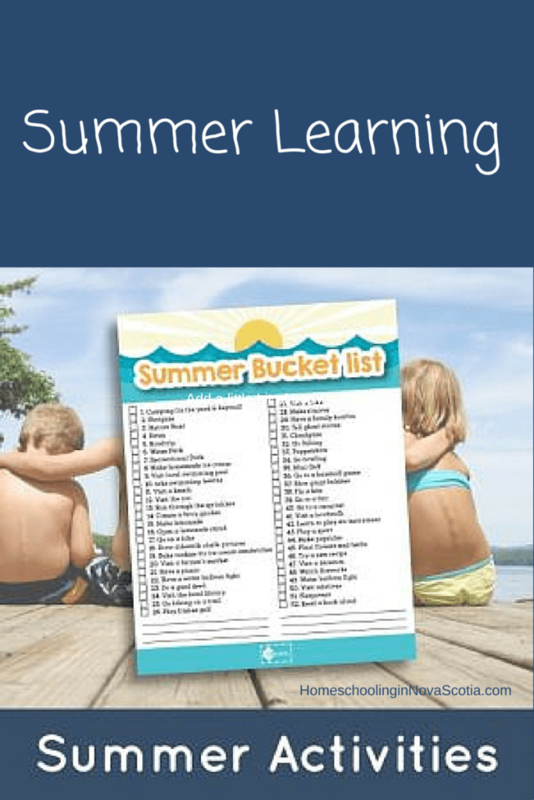 Whether you include formal learning or not, most homeschoolers encourage summer learning. It’s usually difficult to get homeschooled kids to stop learning! Here is a round up of fun and games for summer learning. We have enjoyed the book version of Times Tales in our homeschool over the years! Times Tales now has an interactive animated DVD that also teaches kids the upper times tables without memorization. Children can simply follow along with the entertaining story. As they progress, they’ll be guided into associating the stories they’ve learned with real math. With 70 reviews it has a five-star average rating. The Magic School Bus is an all time favorite for all ages – my kids loved it when they were little. This Math and Science Explosion combo is a 2-in-1 of hands-on math and science fun. The math board game is a race to make the volcano explode – first player to get all the math facts right wins! The double sided board means the gamified learning can go on for a long time, perfect for summer afternoons! I’m sure you’ve heard of Hooked on Phonics! This is a fun and incredibly effective gift that keeps on giving since it’s a LIFETIME SUBSCRIPTION. Nurture your child’s reading skills and confidence with the right blend of interactive learn-to-read tools! Designed for the 2.0 learner, the award-winning literacy program that brought reading to millions of kids has been fully digitized. It can be synced with computer, tablet, or phone. It’s perfect for travelling (and even longer errands with the kids) since you don’t need the internet for use. This is a summer learning no brainer. Magnets, crystals, and fossils – oh my! There are seven kits in this incredible (and incredibly priced) set, perfect for any budding scientist. With hands-on learning, this is a fun way to engage all children, including special needs. Spur your kid’s curiosity in STEM (Science, Technology, Engineering, and Math) and have fun together while learning about the world. You can check off “Summer Activities List” from your other list of to-dos this month with this fun round-up of 52 summer pursuits, including indoor and outdoor adventures, as well as simple activities easily integrated into your day. Please note: This article contains affiliate links. If you click through and buy I make a few pennies to keep up Homeschooling in Nova Scotia. Thanks for your support! Is saving money important to you? 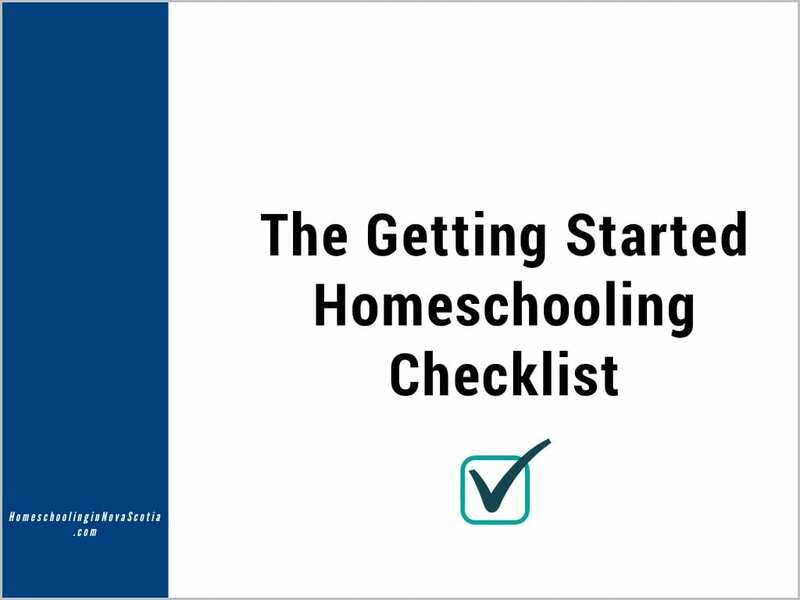 It is for many homeschoolers, including me! Value Village is one of my favourite stores to shop for clothes for my family. Buying used is a great way to save and I love sales! When I go grocery shopping, I always check my various apps to see which products I can get discounts and cash back on. But what about other stores, trips (including homeschool field trips), and homeschool courses? Groupon Coupons to the rescue! I have happily saved on local museum entrance fees through Groupon Coupons to give my kids some fun, frugal, and educational homeschool field trips. I’ve also shopped for Christmas presents using their coupons. Before you go shopping, you can search by store to check out the current deals. Also on the Groupon Coupons website, type in your city (or the city you want to travel to) in the search bar to see all the deals on shopping, local services, and things to do. Check out the online course deals available on Groupon Coupons right now, from violin, piano, guitar, kids’ 3D printing and modelling courses and more, wow! I didn’t even realize these kinds of courses were available until now, so I encourage you to browse the site thoroughly. Don’t worry U.S. readers, you can save too, even at popular stores such as Nordstrom and Macy’s! Check out Groupon Coupons on Facebook and on Twitter to keep up with their latest news. 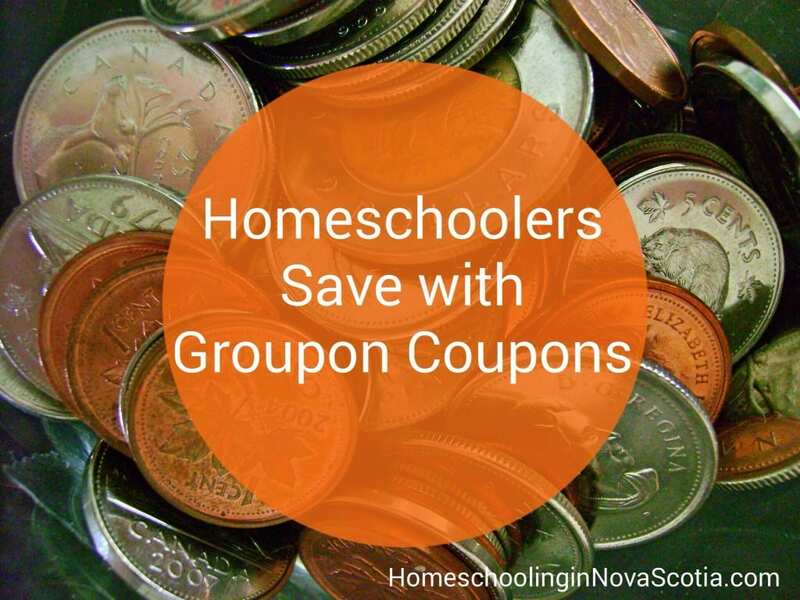 How do you save money in your home and homeschool? Have you used Groupon Coupons? Please let me know in the comments below! Magformers weren’t around when my kids were little, but they would have been a big hit in our homeschool for sure! My kids did play extensively with a similar, magnetic building product, as well as Lego, K’nex, architectural blocks. And more. Building with Magformers encourages children to use their imagination and show their creativity while developing skills and knowledge critical to their developmental success. Magformers uses high quality “always attracting” magnetic technology that provides endless constructional play. Educents offers all of the following sets of Magformers and more! Learn more about the educational value of each set, and find the special set your child will love. Magformers are super powerful shapes that transform into colourful geometric builds that adhere on every edge with magnets. Build simple forms from houses to rockets. The possibilities are endless with this 30-piece sets which include 18 squares and 12 triangles! This is a great toy for children with special needs. Do your kids like superheroes like mine do? They can build a superhero robot! Maybe they prefer spacemen. This robot kit comes with a guide book wit’s directions for eight different robots for your little engineer. Or, maybe your child dances to the beat of their own drum and would prefer to use imagination instead of a set of rules. Your child can even create their own robot character since the possibilities are endless with Magformers! Once built, their robot can walk at two different speeds. The Magformers Light Show Set allows boys and girls of all ages to light up their imagination and create out of this world designs. They will have magical fun wigh all the fun, lit up colours of the magnetic shapes. Kids can build stars, space ships, shiny diamonds … the designs are endless! The only activity kids won’t be afraid to do in the dark! Kids can speed away with the Magformers WOW set by forming mini vehicles with squares, triangles, and wheels! They will have endless hours of fun in the driver’s seat with this 16 piece set, designing 20 mini vehicles to start. Once they put their imagination and creativity to work they can make up their own designs. Vroom, vroom! Kids can go on a deep sea adventure by building a variety of deep sea creatures such as a dolphin, shark, or whales with this set! The Magformers Deep Sea construction set comes with 46 pieces for building. The pieces come in different shapes and connect together on any side. Kids will be able to explore the bottom of the sea by creating 10 deep sea creatures and much more! Your kids will come to the rescue with the Magformers XL Cruisers Emergency 33-Piece Magnetic Building Set. If they want to be a police officer or firefighter they can create a police car or fire truck, by constructing with red and blue shapes and accessories, lights and sound included! Give kids a fun way to learn basic math skills, recognize shapes, and create patterns with the Magformers Math Activity Book! This book is full of great ideas to help children develop basic math skills while using Magformers magnetic pieces. Which one is your favourite? Please let me know in the comments below! This article contains affiliate links. If you click through and buy I make a few pennies to keep up Homeschooling in Nova Scotia. Thanks for your support! We love playing games in our homeschool! In fact, since we delayed formal math instruction, our kids learned math exclusively through math games until about grade four. There are so many great math activities, such as learning through board games, songs, and even simply using a white board for math. Why not make math fun? Here is a collection of math games, including board games, printable games, and DIY games for you to check out! Multiplication Practice Paperfolding by Kids Activities Blog – By simply folding some paper into “cootie catchers” you can create an informative math game for your kids to focus on anything from addition to fractions. Math Wall Stickers (Reusable!) – Play with math on the walls! This set of reuseable wall decals are a great way to turn math into an interactive experience. Play Simon Says with math on the wall! “Simon says show one half.” Love it! 3D Lego Multiplication Graph via Frugal Fun for Boys – We have always loved Lego, but did you know because of their shape they are great tools for multiplication? This graph will help kids visualize multiplication in three dimensions. Numbers & Counting Quiet Cubes Game – This game designed for ages 4-7 uses the roll of the dice to help teach ABCs, counting, and basic addition. The best part is the foam dice are designed to be super duper quiet for a truly peaceful learning experience! Aliens on Vacation multiplication game by Deceptively Educational – This printable board game requires a little setup, but it provides children with a chance to put their math skills to the test to get their aliens home from vacation. Crazy Daisy Multiplication via Deceptively Educational – Looking for something cute? The Crazy Daisy Multiplication printable math game helps kids visualize solutions as they colour in a crazy daisy. Whack It! Place Value Math Game – It’s no secret that kids love any game where they can get a little bit physical and give things a good whack, so why not teach math at the same time? This game helps with place values, but can be adjusted for other concepts. What are your favourite math games? Please let me know in the comments below! Volcanoes are fascinating. They’re a reminder of the awesome power of nature. There’s nothing like watching a new land mass form from a volcano. Have fun in your homeschool sharing fun facts about volcanoes and this volcano experiment for kids! Teach your kids how to use household chemicals to recreate a volcanic eruption! Using the Volcano Kit from the video, little scientists are asked to mix chemicals to make the volcano erupt! This is an experiment that Young Scientists will want to repeat again and again! Want to get a discount on science experiments for kids? Save 50% on the Magic School Bus Science Kits on Educents! Get an exciting new Magic School Bus Science Kit delivered to your doorstep every month for a YEAR! These science experiments for kids include hands-on experiments with magnets, water, bacteria, fungus, lights, rainbows, and more! Wow! My kids loved The Magic School Bus when they were little and this would have been a big hit! Educents has the award-winning Science Kit subscription for 50% off (Get free shipping within the U.S. and international shipping, including Canada, available too)! Check it out! Our whole family loves the world of Harry Potter! We have all read the books and watched the movies, and are looking forward to the next book coming out soon, Harry Potter and the Cursed Child! My children and I have attended and/or volunteered for a local Harry Potter summer camp, where I played Professor McGonagall. 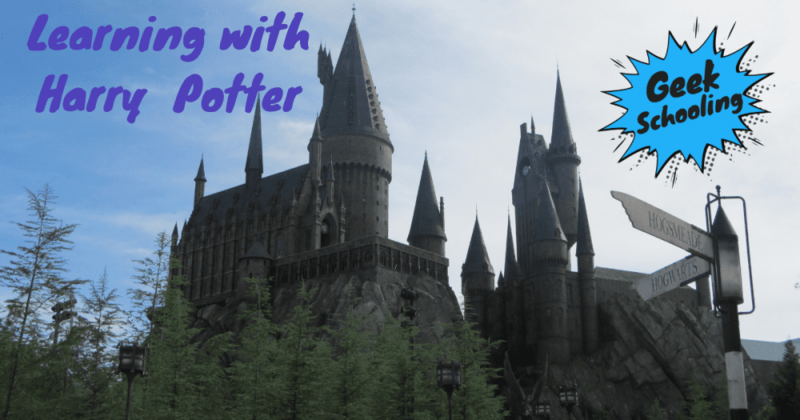 A few years ago, my family even had the pleasure of going to The Wizarding World of Harry Potter at Universal Studios in Florida! It was so much fun – we hope to go back again someday. Is math a struggle for your child? Or perhaps yours is like mine and it’s not so much a struggle as the one subject they just do not want to do. Math Mammoth may just be able to help! One of the coolest and most innovate aspects of Math Mammoth is all the ways you can interact with it. Since it is a digital package, you can complete pages on a computer or print out and work with the sheets, but that’s not all! You can also use Math Mammoth on an iPad with annotation software. This is a great way to get your children learning on the go! I wish this was possible several years ago when we first tried out Math Mammoth! My children prefer doing math on a computer or tablet instead of with pencil and paper. Check out my original Math Mammoth review here. If you are interested in a series of workbooks focusing on different subjects, Math Mammoth Blue is the way to go. Math Mammoth Blue features all the content you need for students in Grades 1-7, broken down into their own categories such as fractions, money, and geometry. These are great for filling in trouble areas on a case-by-case basis. If you want more of a complete curriculum, look no further than Math Mammoth Light Blue. This product is designed to teach over the course of a year and features all of the content in Blue, plus cumulative reviews and tests. It also features a bonus Soft-Pak math software. No matter their age or skill level, any child will get a great learning experience with Math Mammoth. The comprehensive nature of the program, the simplicity of use, and the way it delivers information make Math Mammoth the perfect companion piece for young learners. Check it out and your child’s troubles with math will be extinct before you know it! P.S. Isn’t that mammoth toy in the picture just adorable? I know you’re thinking it! This post contains affiliate links. If you click through and buy I make a few pennies to keep up Homeschooling in Nova Scotia. Thanks for your support!